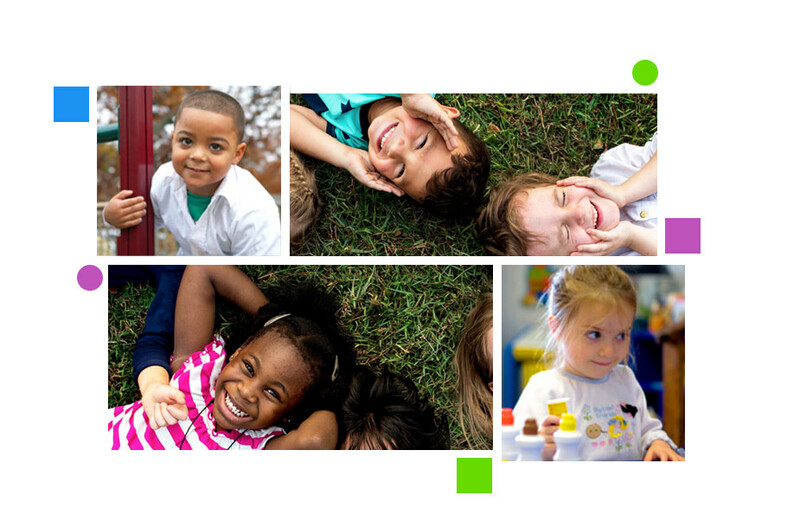 Superb Education for Super Kids! We give the best to the most important part of your life. 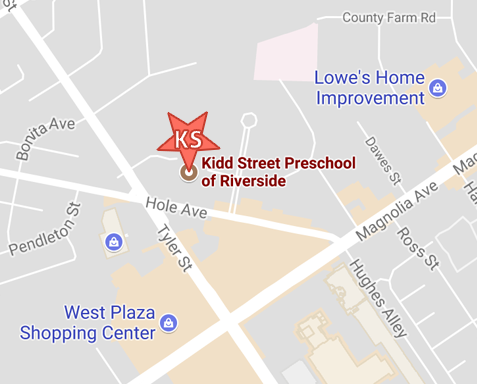 Why select just any Riverside preschool when your child can LEARN at Kidd Street Preschool of Riverside? 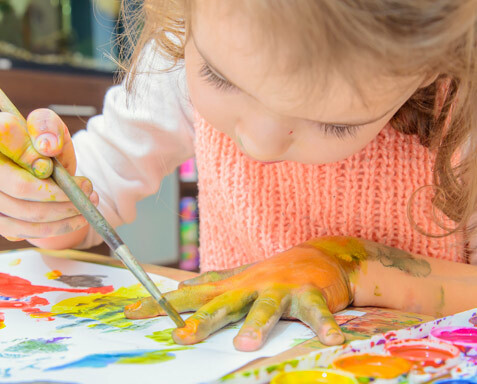 Get a Convenient location, friendly staff and Top Creative curriculum at Kidd Street preschool of Riverside. We are conveniently located in Riverside, CA. 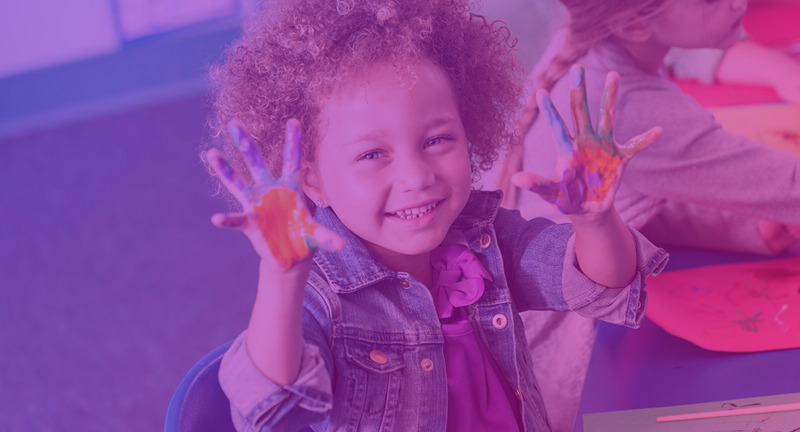 Kidd Street Preschool believes in cultivating the wonderful qualities of young people and teaching them the skills they need to take on tomorrow. 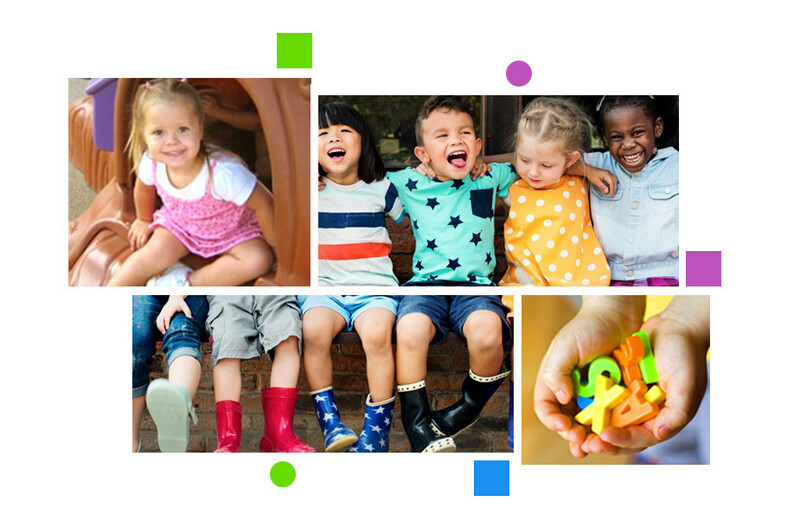 © 2019 Kidd Street Preschool of Riverside.